Google is working on improving its voice service by enhancing its knowledge about how humans converse. 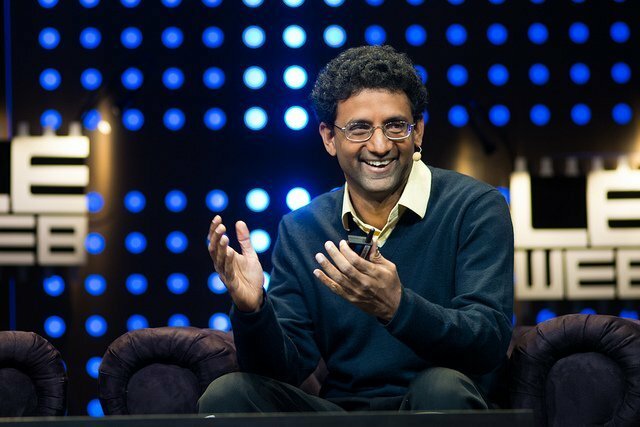 In a recent interview, Google’s head of search, Ben Gomes, highlighted the importance of a more holistic approach towards understanding languages. In a conversation between people speaking two different dialects of a common language, there is always a signal word that both of them understand (if not equally well). This is exactly how voice assistants like Siri and Alexa have been decoding the broken commands that people try to give them. By broken command, we mean the type of phrases you would generally use to converse with your friends. The voice assistants have not yet developed the level of understanding that a human normally has. Another thing worth noting here is that we do not completely rely on our words while conversing, in a lot of instances our tone speaks for itself. So, there are a bunch of other things involved too. Having a voice service that understands conversations at a human level has the potential to change the way we use voice assistants. If you have seen Megan Elison’s ‘HER’ the movie, you’d understand what am I hinting at. The potential that AI has is not unknown to anyone. Year after year, we are witnessing new leaps of AI integration in our everyday lives. You must be wondering what is this extension of voice service going to be about? Telling more to the Guardian, Gomes explained how significant speech-to-text is for developing countries. ”It was not obvious to us that what seems like an advanced technology in the west, seems like a basic thing you need in countries like India. So it sort of flips the conversation around,” said Gomes. Google has given us plenty of things to be grateful for. We can’t wait to see what Google’s yet-to-be-worked-out voice service is about. Let the guesses begin the comments section below!